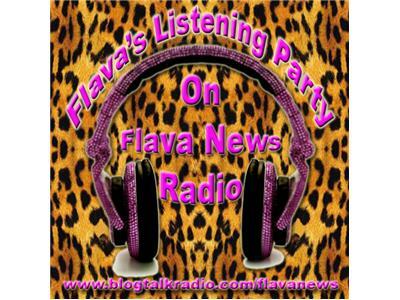 September I will be doing Flava's Listening Party through out the month. My goal is to get everyone that is presently uploaded to my music board played before the transition to a Member's Only Radio Station. 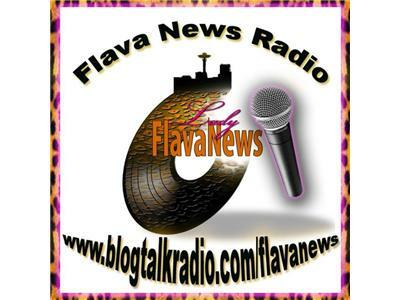 Sit back, relax and take in the flava of the artists that I have had the pleasure of play for the past 2 years on Flava News Radio.